"How do I stop feeling guilty for staying in to take care of myself when there's so much happening out in the world? I'm having FOMO-related self-care issues." Okay, first of all, FOMO, or fear of missing out, is real you guys. Being afraid of missing events or hangouts with your friends is so common that we should really be talking about it more. In the era of social media and highlight reels, it can seem like everyone is always doing something fun and interesting. We can be made to feel that we should be doing that too. But everyone's lives are different and people live their lives in different ways. Someone's Instagram post isn't always an accurate reflection of what is going on in their lives and the trials and tribulations that they go through every day. It is extremely important to understand your body/mind so that you can give it what it needs. Getting to know yourself is the best weapon you have to fight the aggressions you go through everyday in the world. Some people take care of themselves by going out with friends and staying busy. Some people take care of themselves by staying in and having a chill night at home with just themselves. 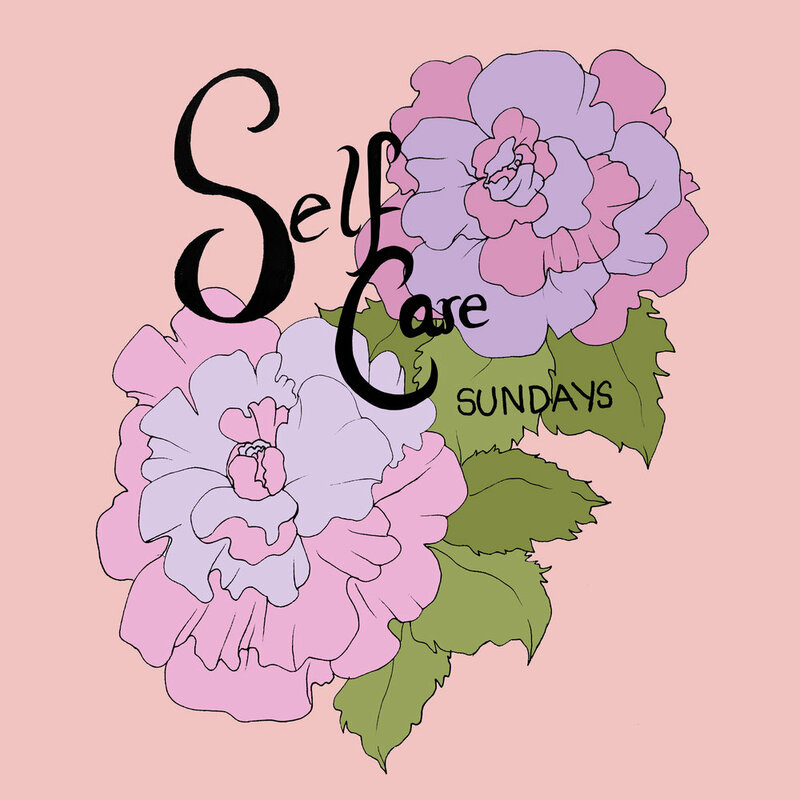 Practicing self-care means prioritizing your wellbeing over your FOMO and you should never, ever, feel guilty for that. There will always be events happening. If you need to skip a night on the town to sleep, eat a home cooked meal, or watch some Netflix, then you can honor that and stop feeling guilty for prioritizing your needs. Getting to know what triggers you or what makes you feel bad is super important. It is only when you understand how to listen to your body that you can really start to practice self-care mindfully. For example, I tend to always be available to my friends and I stretch myself thin trying to accommodate everyone. It's draining. I’ve had to learn how to disconnect and respect the fact that I can't fix everyone's lives. There is only so much I can do for someone who has a life independent from mine. I had to learn to listen to my emotions in order to take a step back and respect my own boundaries. So sometimes, it will be good to force yourself to go out and see and talk to other people, especially if those people are your peers. But if forcing yourself to go out will make you feel worse or exacerbate what is making you feel down, you should probably stay in. Women are taught to put everyone's needs above their own — to put others first. That is an admirable trait, but it can also be a really toxic one. So, stop feeling guilty for doing whatever you need to do in order to feel and be healthy. Hang outs, events, club nights, shows — they will all be there when you feel better and capable. So do you and don't feel bad for it. Inês Mendonça is a writer and Pink Things intern.